We’re passionate about providing natural, superior health care that helps you feel better and enjoy a higher quality of life. 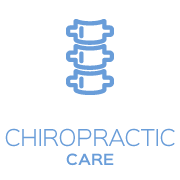 Warm and friendly, Yardley Chiropractor, Paul M. Bizzaro, D.C. is known for his empathy and the personalized attention he gives to his patients. If you’ve experienced chiropractic care in the past, you may be surprised at how gentle the treatments are in our office. 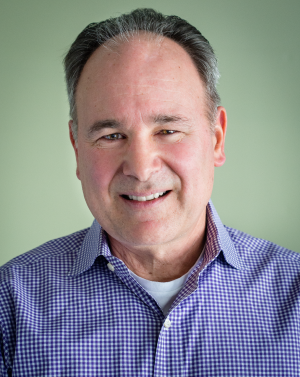 Dr. Paul uses light touch and low-force techniques to restore your health. Most people feel relief immediately after their first treatment. We understand that you are ready to feel better, that is why you will receive a chiropractic adjustment at your initial appointment so you don’t have to wait to begin your healing! Best of all, there are no side effects with our unique form of care. We concentrate on family wellness and see all ages of patients including children and motor vehicle accident victims. Additionally, Dr. Paul is a Certified Chiropractic Sports Physician® (CCSP®), so he is well-equipped to help those with sports injuries. 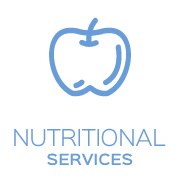 Our mission is to educate you on the many benefits of chiropractic care and nutrition, helping you to live a healthier lifestyle. The word “Doctor” means “Teacher,” and Dr. Paul and our team work to teach you about the changes you can make to live a happy, fulfilling life. Once you become a patient at our office, the choice to continue care is yours — we won’t pressure you. We’ll provide you with the information you need to make the right decision for you. Like eating right or going to the gym, regular visits to Dr. Paul can provide further benefits for your health, helping you improve your well-being over time. Experience our natural approach to health care. Contact us today to schedule an appointment! GOT PAIN? 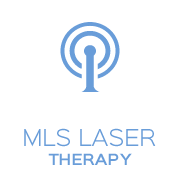 FREE Laser Therapy Consult! 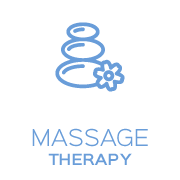 I appreciate it that the staff was helpful and friendly and I loved the environment–the place smelled nice and it was very relaxing. I love coming here. It is extremely friendly each time I visit, the office staff and Dr. Bizarro are amazing. The quality of care is extraordinary. Dr. Bizarro cares for his patients in unparalleled ways. I will continue coming here for as long as I possibly can. It was such a wonderful experience. Everyone was so accommodating and delightful. Thank you. Referred you to a dear friend and will tell everyone what a caring, relaxed and peaceful experience we had. Thank you! Very informative and thorough. pleasant office staff and results in the first visit. With continued treatment, my hope is that the aches and pain in my body will disappear. Very hopeful that my end results are as favorable as what we discussed. You are the best chiropractor I’ve ever see. Thanks for all of your help and concern for my back pain. It feels so much better. My appointment was thorough and in a relaxed manner. Questions were encouraged and answered thoroughly. So far, the treatments have shown improvement regarding my back pain. I am feeling very happy about this, because maybe I can get my life back to normal. Thank you! You and your staff have been very nice and always trying to make me comfortable! I will be seeing you this morning! My wife and I would like to thank the doctor and his staff for great care and service. We felt better after a few treatments. Thanks again for everything.